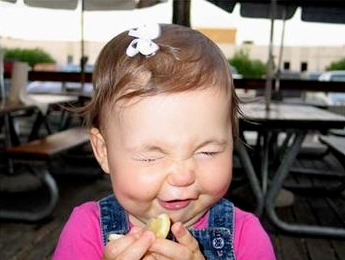 Do you ever wonder what kind of face you made when you ate your first sour pickle? This one is a classic! !